Top real estate expert agents selling quality properties. BOLDMOV Real Estate was founded in 2018 by Max Tennies and his wife Kimberly Tennies. Both are local Real Estate brokers with extensive real estate experience spanning over 28+ years. They have owned and operated national real estate brokerage franchises. With experience in all real estate markets, they have found that clients want quality, experienced, professional real estate service with modern technology, but not at the high price commission fee that old model traditional offices charge. The pair makes a formidable management team with the advantage of substantial knowledge of the Los Angeles County real estate market. Max and Kimberly Tennies have been involved in over 2000 combined career transactions with $250+ Million in Sales Volume. 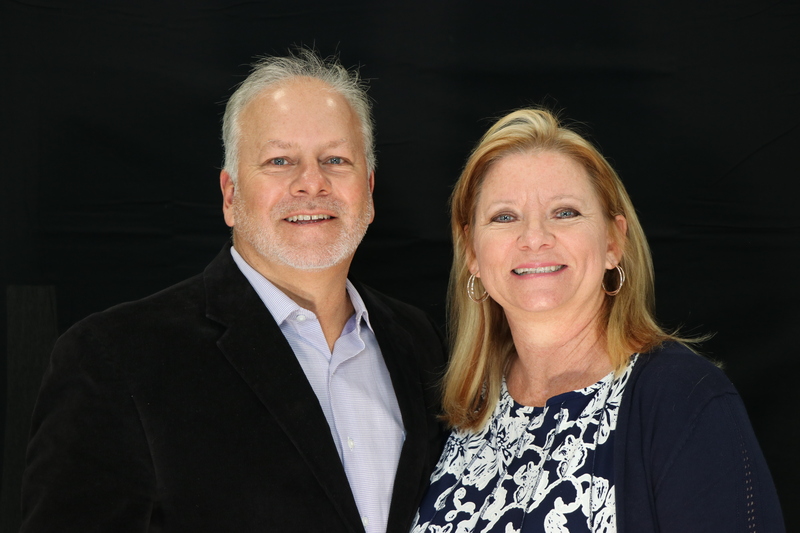 Max and Kimberly Tennies are experts in their field helping local home buyers and home sellers. They are longtime members in good standing with the local board of Realtors. Their in-depth knowledge of the Southern California market combined with superior marketing and strong negotiating skills has propelled agents Max F Tennies, Kimberly Tennies and their team to the top of the real estate market. Max & Kimberly's philosophy: "Being straightforward and honest is imperative in establishing our clients' trust. Integrity is the cornerstone of our business". We appreciate your business and will work exceptionally hard for you!! 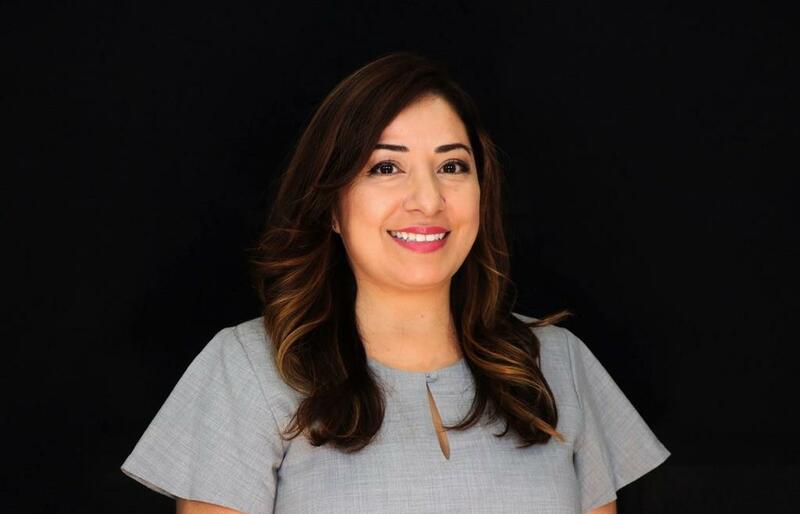 Marisol Aragon has an Associate’s degree from the California State University, Fullerton and received her California Real estate license in 2005. 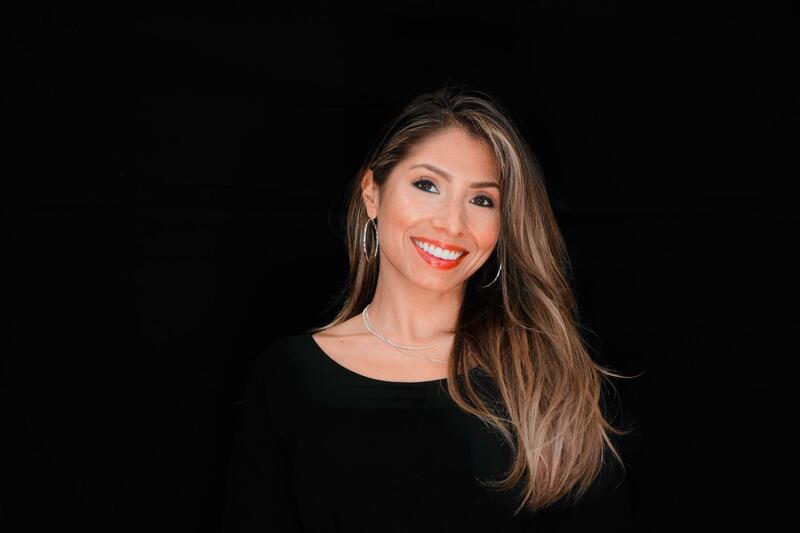 She began her career in real estate with Able-Helou Homes, a home builder in the San Gabriel Valley. As a Jr. Loan Processor she assisted both second and first time home buyers, processing and notarizing over 330 home loans during her tenure. Able-Helou Homes also partnered with former LA County Supervisor, Gloria Molina’s office to help build affordable housing through a 2.7 million grant, creating homes throughout the LA County First District, which includes some of the largest and most densely populated unincorporated regions of Los Angeles County. Marisol was the key person in helping to process those complex loans and was one of the highlights of her career. Marisol moved to Anaheim Hills and was hired to work for API Property Management. Overseeing over 100 townhomes and managing the day to day activities while maintaining a consistent 99% occupancy level. Marisol now lives in the Antelope Valley with her husband and son. With Assist2Sell Real Estate, she has been a party to many real estate transactions. 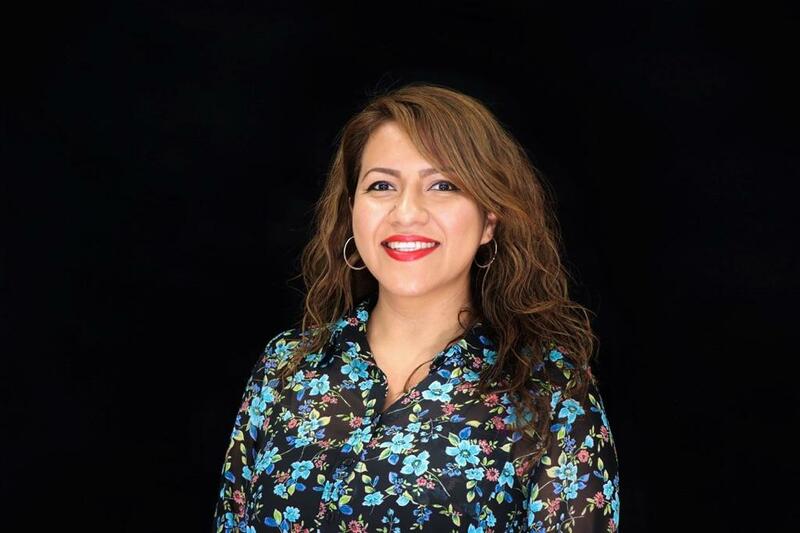 Marisol specializes in working with both buyers and sellers and helping them with all of their real estate needs. Her experience marketing properties and attention to detail, thorough customer service, and competitive attitude you can be assured that she has your back! “The feeling that you get when you hand the keys over to a first time home buyer is a feeling that I could never describe, it was a flood of emotions. Seeing my clients happy, I knew I had done my job well”. Nicole Zavala is a graduate of Chapman University with a Bachelor's Degree in Psychology. She is also a local resident of the Santa Clarita Valley and attended schools in Santa Clarita. You are in good hands with Nicole who has had positive influences from her family of strong leadership, her father a successful business owner and her mother who is an active leader in the community believing “empowering women and girls to live their dreams to success by participating in collaboration, connection, compassion, communication, consistency and celebration through membership and programs.” Nicole understands the latest technology in Real Estate to benefit her clients. 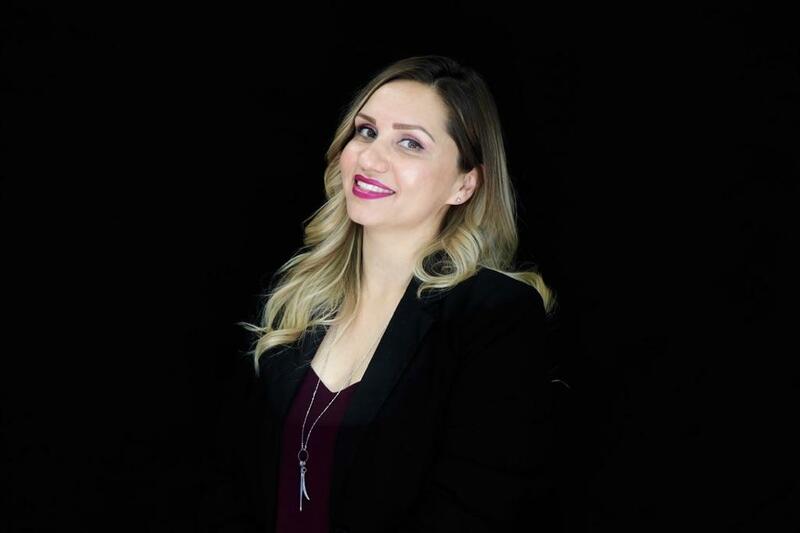 Nicole works with both buyers and sellers serving the Santa Clarita and neighborhood cities, West Los Angeles and neighboring cities and areas. Call Nicole today, you will be glad you did! Zelma Jacobs has 20 years of banking experience and customer service in both Southern California and the Bay Area. She graduated from the California State University Northridge with a B.A. in Psychology and is also fluent in Spanish. As a previous credit union branch manager she has gained knowledge and experience with an emphasis in real estate loan processing. She looks forward to assisting you in your real estate needs. She works with buyers and sellers in the Santa Clarita and San Fernando Valleys. 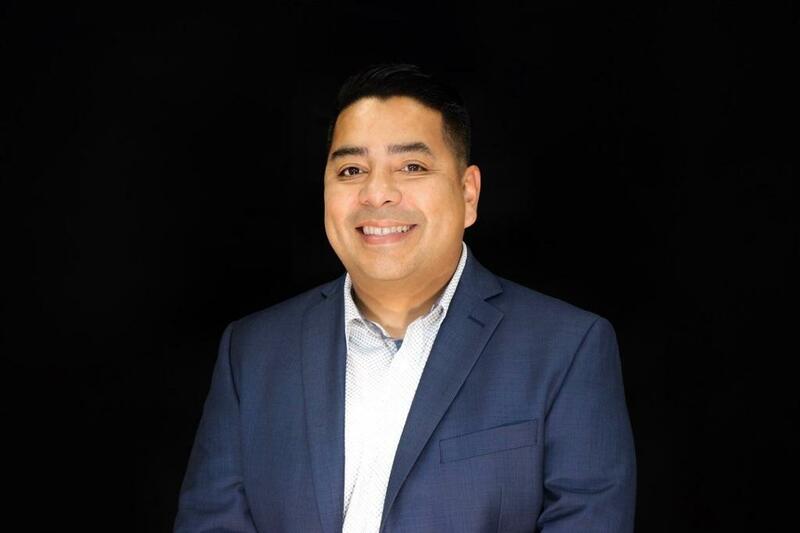 Henry Hernandez has been a Residential Realtor in the greater Los Angeles area with an emphasis in the San Fernando Valley, Antelope Valley, and Santa Clarita Valley for 12 years. In those years, Henry has helped sellers and buyers in over 120 transactions. The knowledge he has gained accompanied with his uncompromising integrity have earned him his clients trust with repeat business and referrals. Henry's expertise and enthusiasm for real estate allows him to help buyers reach their dreams of home ownership and sellers succeed in the sale of their home. He is their trusted advisor and is always protecting his clients best interest. Henry's upstanding ethics and leadership have earned him the respect from his peers. He hopes for longevity in real estate and in creating new relationships. 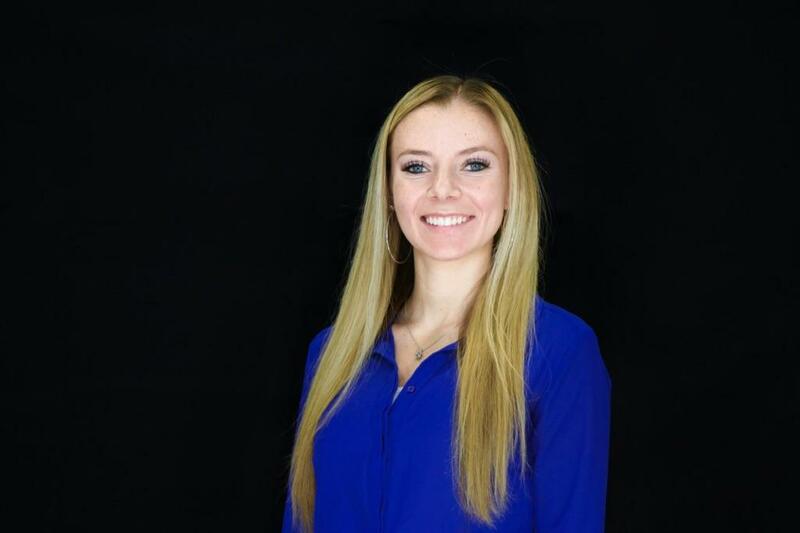 Kamryn Tennies comes from a family with a long history in real estate. Kamryn has been around real estate (sales, transactions, investments, fixer-uppers & property management of rentals) all of her life. Kamryn is a graduate of the Academy of the Canyons in Santa Clarita. Kamryn also successfully completed the difficult Los Angeles County Law Enforcement Explorer Course. She is currently working on getting her real estate license. We are proud to have her as part of our team as the next generation of real estate continues.